Click on the link below to display the results. Check the results for NCTC’ers. 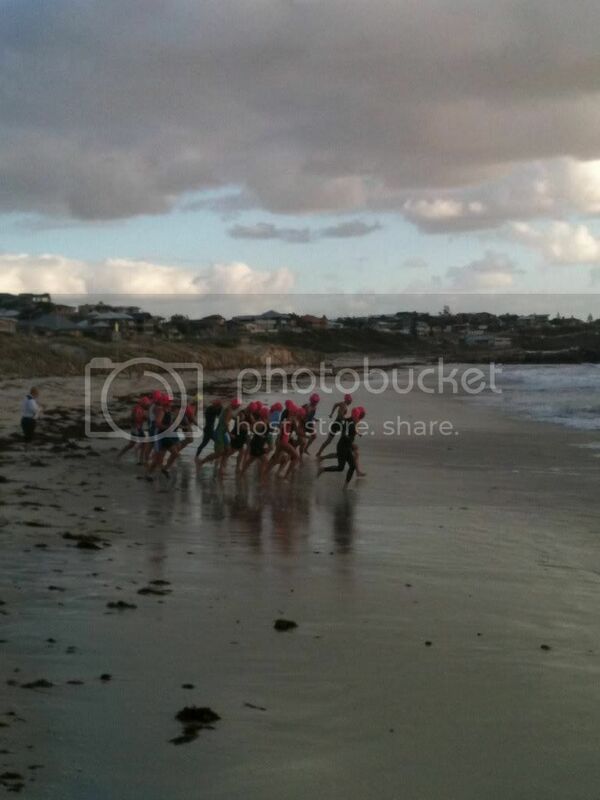 Check the NCTC aquathlon race results. 2012 32Gi State Interclub Results. Aquathlon 2 results are available. Also, news about the following aquathlons. Check the results of the 2012 edition of the Max Grieve Classic. Congratulations to all our CT’s that competed in the School Sport WA Triathlon on Thursday the 8th November at Champion Lakes. There was great sportsmanship and some fantastic results.